Our school is a unique place to learn and work. It has an individual identity that is forward looking and proactive but maintains traditional values at its heart. 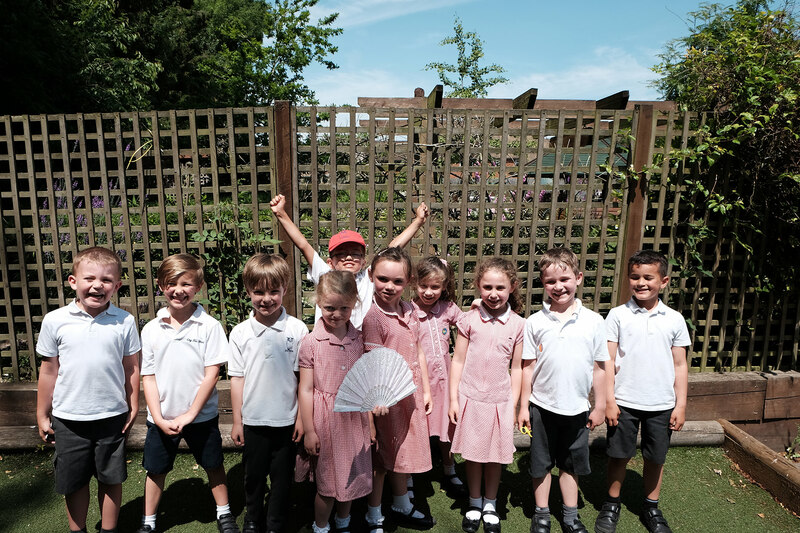 The children lie at the centre of all we do here at Ley Hill and they are the key to making the learning environment so successful and enjoyable. 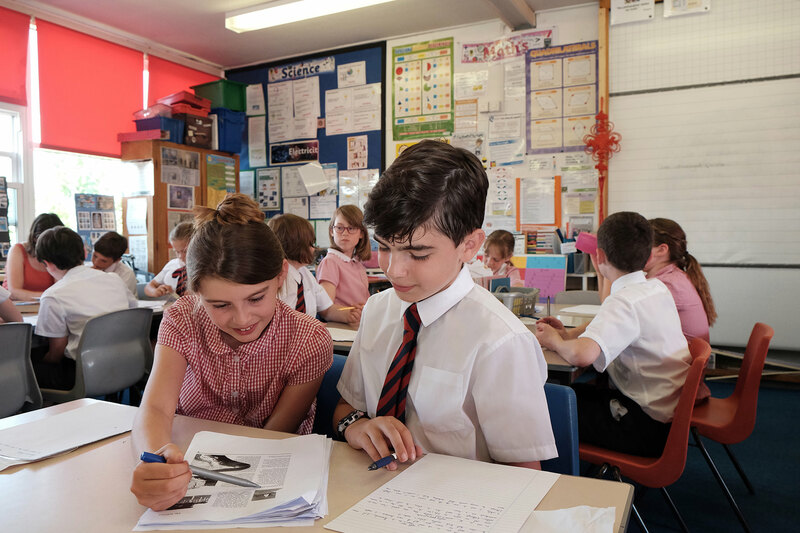 Pupils work in discursive classroom environments where all ideas are valued and discussed. Children are expected to work in co-operation and to be supportive of one another. The staff team bring a high degree of professionalism and experience and we work tirelessly to construct and promote a healthy lifelong learning culture. 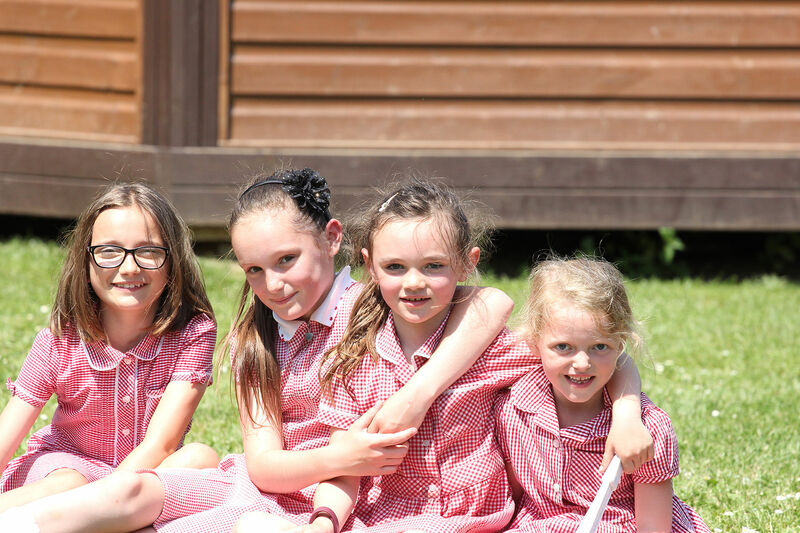 We are committed to a strong ethos of educating the whole child.